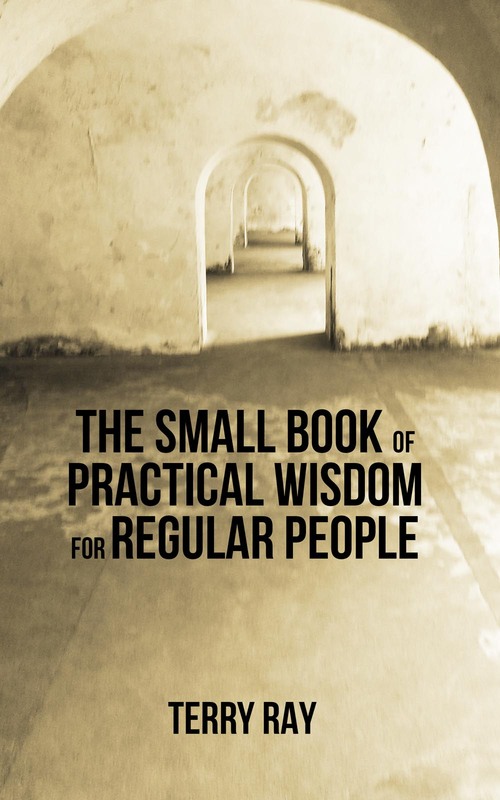 MECHANICSBURG, Pa. — Sunbury Press has released The Small Book of Practical Wisdom for Regular People by Terry Ray. You will not find any ancient Chinese wisdom nor mysterious quotes from The Tibetan Book of the Dead in this book. The practical insights found here are 100 original sayings by the author. Reminiscent of a modern day Mark Twain, Terry Ray’s wisdom and wit grew out of the experiences of his chaotic, adventurous, happy, tragic, confusing, loving, brokenhearted, betrayed, accomplished, failed, successful, unpredictable life. This entry was posted in book releases and tagged conservative quotes, terry ray, trumpisms. Bookmark the permalink. Reblogged this on Helpful Books Blog.